Buying real estate in Mexico requires different methodologies than in the United States. All transactions are processed using a bank trust. Select a knowledgeable agent with experience to assist you with your real estate needs. All Rocky Point makes no warranties or representations regarding the agents listed below. Before selecting any real estate agent you should do your due diligence to define their reputation to your own satisfaction. 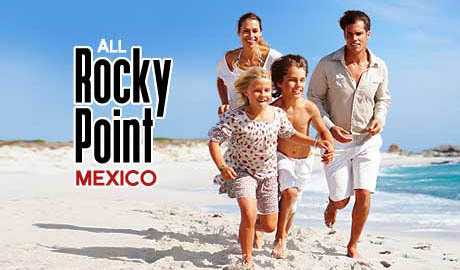 Rocky Point and Puerto Peñasco real estate information and home ownership opportunities. 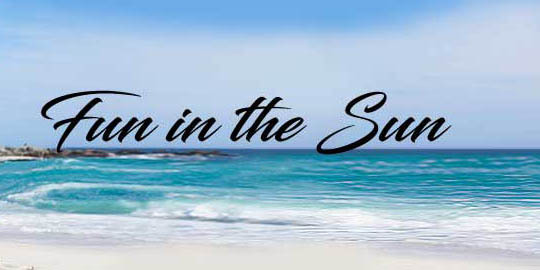 On these pages you will be able to view Rocky Point homes and properties for sale, access complete area information, learn how to buy property in Mexico with a Bank Trust and find out about the area recreational resources.